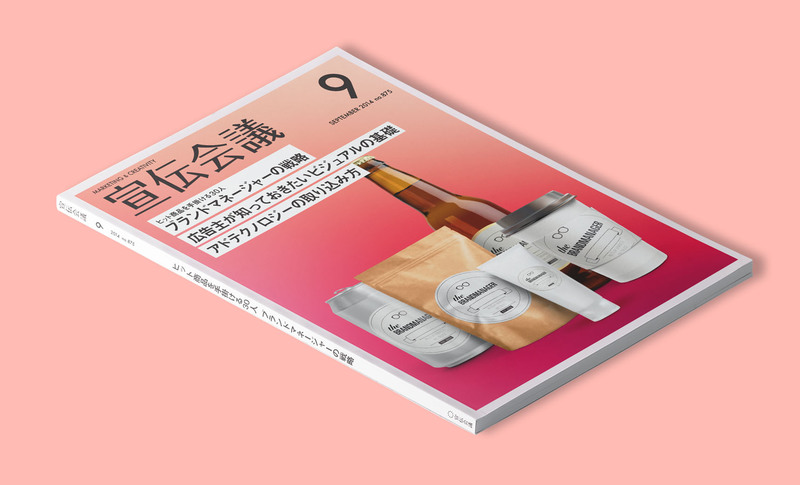 SENDENKAIGI MAGAZINE | 株式会社 LOBO Co., Ltd. 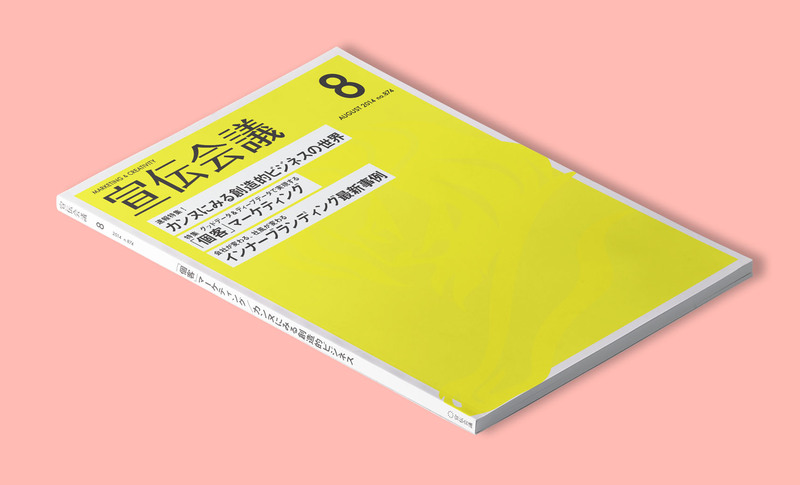 Since 1954, Sendenkaigi has been the leading publisher in marketing communications of magazines and books, and the pioneering educator in the industry. We produced a series of their magazine’s cover design.